Colin plans, coordinates, and organizes regattas in conjunction with other schools in the MCSA. He encourages every Marquette sailor to attend as many regattas as possible in order to represent Marquette’s name and uphold the competitive nature of our sport. He also aims to host an excellent Pere Marquette Regatta for sailors throughout the Midwest. 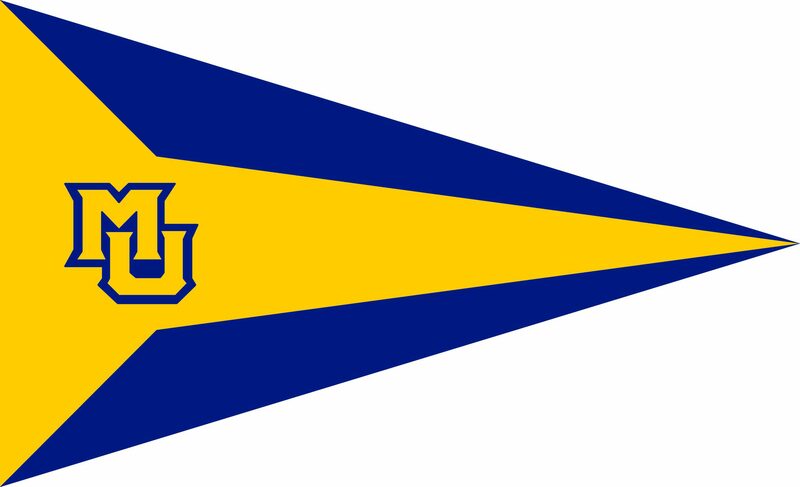 If you have any regatta related questions, contact colin.higgins@marquette.edu.